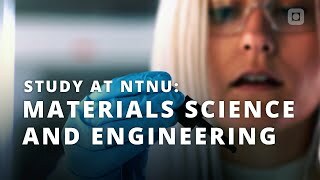 The Norwegian University of Science and Technology is Norway's main engineering and natural sciences university, with equally strong programmes in the arts, humanities and the social sciences. 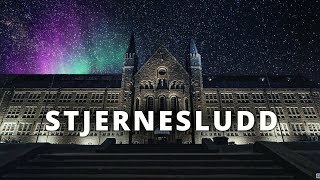 Based in Trondheim, it has about 20,000 students and is known by its Norwegian acronym, NTNU (from Norges teknisk-naturvitenskapelige universitet). 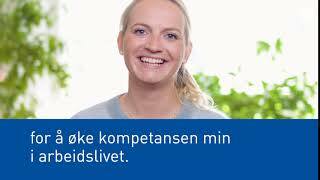 Visit http://www.ntnu.no for more information. 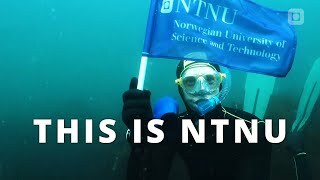 Under "favourites" you can see videos that are related to NTNU and what life may have to offer for a student in Trondheim, Norway. 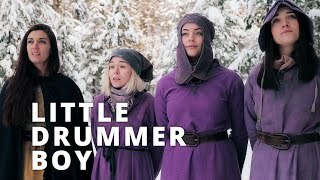 Here you'll find everything from concerts to ski-jumping. 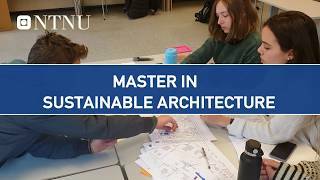 NTNU: Msc in Sustainable Architecture - application deadline 15 April. 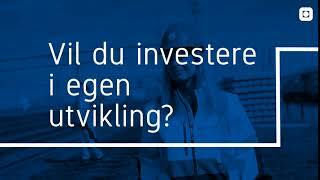 NTNU - University channel is new to VideoAmigo. 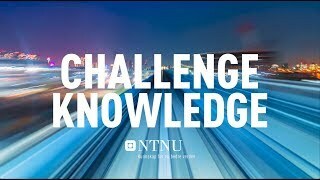 Select from the following topics where NTNU - University is classified. A channel's spider chart is made up of 12 data points. This spider chart demonstrates how NTNU - University performs against each of the 12 data points. The teal line represents NTNU - University, and the black line represents the average performance for the 1,608 channels in the Four-Year Universities/Colleges topic. Total Views: This channel's Total Views of 5,342,651 is 124.64% higher than the topic average of 2,378,296. All activity starts with views. The more there are, the more opportunity there is to grow by engaging viewers. View Growth: This channel's View Growth of 7.51% is 210.45% higher than the topic average of 2.42%. All activity starts with views. The more there are, the more opportunity there is to grow by engaging viewers. 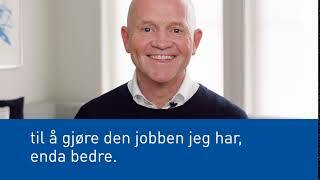 What category is NTNU - University in?